Hello girls… this is not the ordinary ice cream party. It’s sizzling hot and fun evening at Haagen-Dazs Scoop of Summer Beach Party @ Luna Bar, Kuala Lumpur. The spectacular night view, hip music, breezy wind, fun games while party, mingle and have free flow Haagen-Dazs ice creams and cocktails. 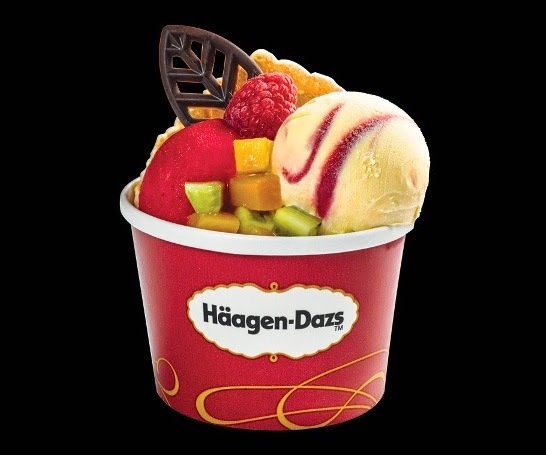 That evening Haagen-Dazs unveiled their new summer scoop, the Haagen-Dazs Mango and Raspberry ice cream. Jom Haagen-Dazs! 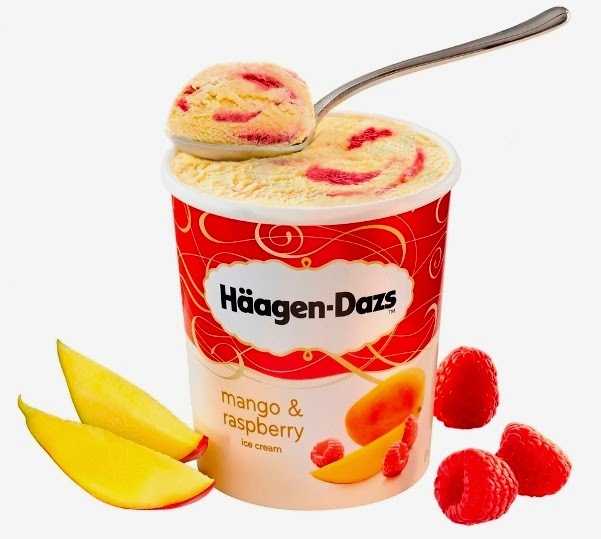 The new Haagen-Dazs Mango and Raspberry flavor is perfect for hot summer and those crave for sweet moments. The new flavor will tantalize your sweet tooth with a sensation of rich sweet ice cream made with the most exquisite mangoes, swirled with French Raspberry sauce for a deliciously decadent taste that can only be described as pure captivation. 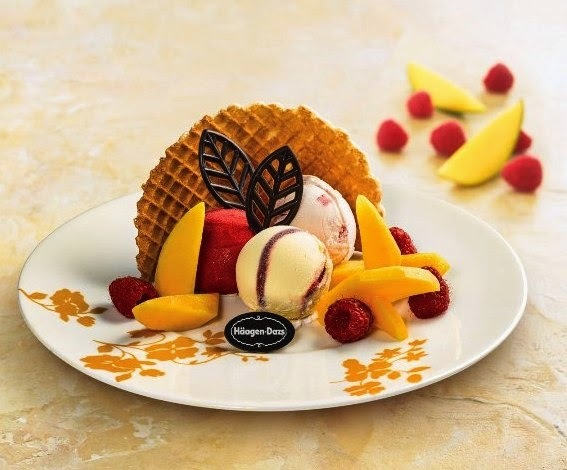 Haagen-Dazs also introduce their two limited edition creations at Haagen-Dazs cafes; the indulgent “Luscious Midsummer” and the tantalizing “Tropical Passion”. Hot days never seemed so inviting with the Luscious Midsummer. Scoops of our newest flavor, Mango and Raspberry ice cream together with Raspberry Sorbet and Strawberry ice cream come together beautifully in a tangy treat for the senses. This luscious dessert is served with fresh mango slices and raspberry, coupled with a crispy waffle, topped with two chocolate leaves and a chocolate Häagen-Dazs plate. Spoon up the fruitiest treat this season with Tropical Passion, a delightful cup of fresh mangoes and kiwi cubes, served with a waffle cone and a chocolate leave together with delectable scoops of Mango and Raspberry ice cream and Raspberry sorbet. wow wow wow...u just made me drool all the way!